Comedy Production powerhouse based in Los Angeles, California and Denver, Colorado. Phil Long has the most trusted new and used car dealerships in Southern Colorado. 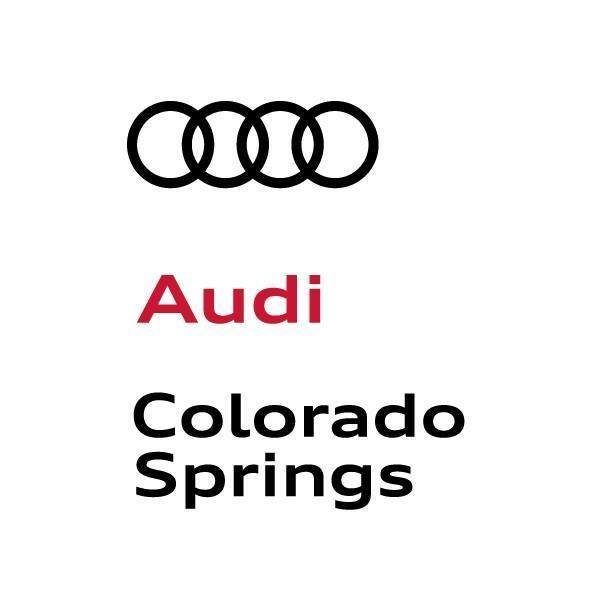 Audi Colorado Springs is your resource for new and used Audi cars and SUVs in Colorado. 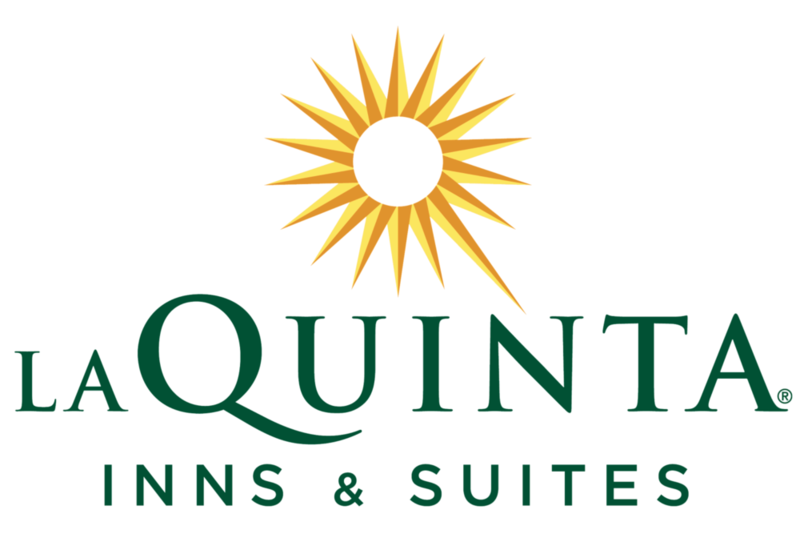 The La Quinta Inn & Suites Trinidad has been awarded the 2018 TripAdvisor Certificate of Excellence award, and has earned this award consistently over the last 5 years. Mt. Carmel provides integrated healthcare, wellness and community partnerships that attract business, cultural and social opportunities. Colorado’s one-of-a-kind ever-expanding monthly publication of art, humor and awesomeness. Public bike share program in Trinidad, CO built to empower personal mobility, foster green transportation, and promote a healthy lifestyle. A mountain bike tour operator based in Antigua, Sacatepequez, Guatemala and Trinidad, Colorado, United States. Rocky Mountain Cannabis in Trinidad, CO is not only a recreational cannabis dispensary, but a team of individuals determined to bring you the best quality products the State has to offer. Festivals are all about bringing people together! We owe a big thank you to these sponsors and community partners for making the Southwest Chief Bicycle & Comedy Festival come to life.